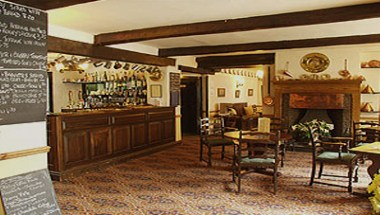 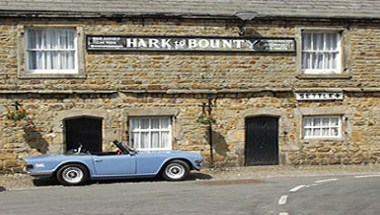 The Hark To Bounty Inn is a traditional old English Country Inn situated in the Village of Slaidburn in the Forest of Bowland Area of Outstanding Natural Beauty. 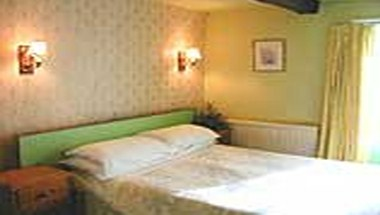 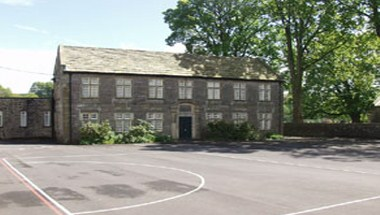 A stone’s throw from Settle and the Yorkshire Dales and a short drive from the Lake District. 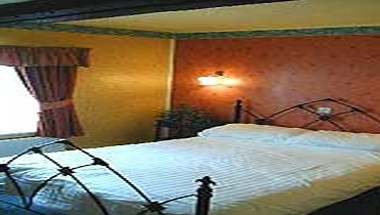 It offers 9 residential rooms and 3 event spaces to cater for your any kind of events for maximum up to 80 people.